We’d all love to be productive all of the time. Unfortunately, it’s just not possible. We really only have a small window of productivity every day. One piece of advice I see mentioned time and time again is to work during your peak productivity hours. These are the hours where you’re the most alert and have the most energy. 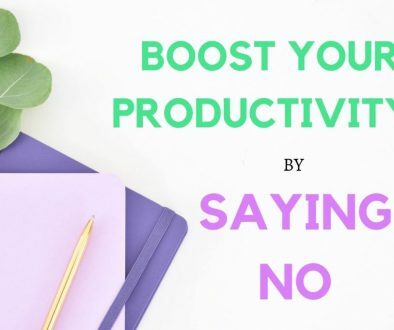 I’ve been reading a lot about productivity lately because I want to be a productive person. Unfortunately, I’m not a naturally organized person. I daydream too much, and I procrastinate on doing things that scare me. Other than that, I wasn’t too sure about when I was most productive. I had to figure out how to identify my most productive hours so that I could make sure that I was getting the most from them. 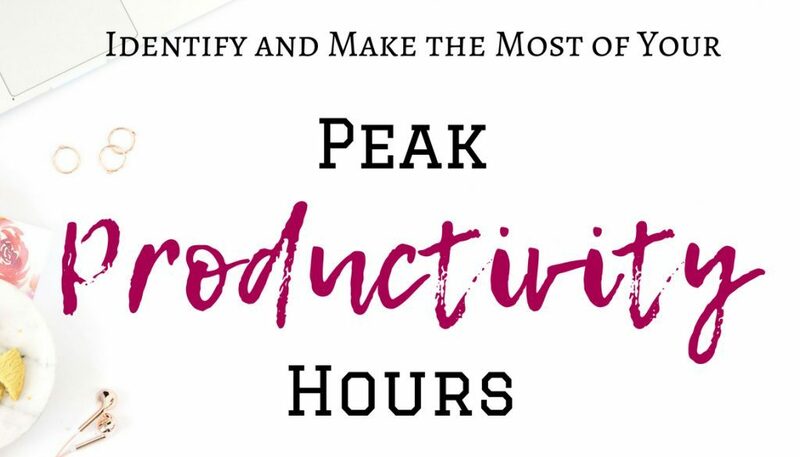 If you struggle with identifying your peak productivity hours as well, then keep reading for tips on how to find and make the most of your most productive hours. 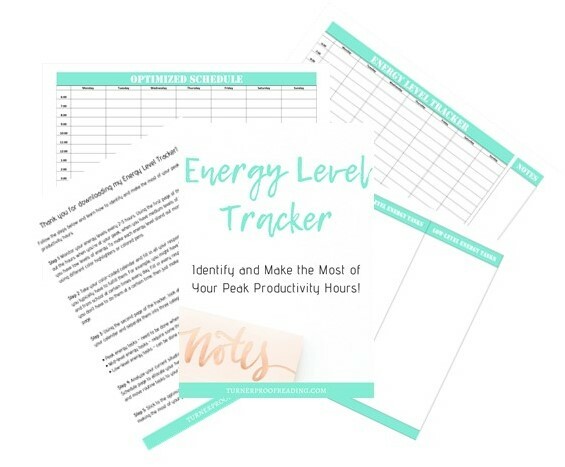 To help you work through this exercise, you can download my printable Energy Level Tracker or just get a pen and paper handy. If you’re not sure when you’re at your peak, keep a log for a couple of days. Every 2–3 hours take a temperature check to see if you feel awake and productive or tired and sluggish. Once you’ve identified how you typically feel at different times of the day, you need to map them onto a daily calendar. You can use the first page of my Energy Level Tracker to help you monitor your energy levels throughout the day. Block out the hours when you’re at your peak, when you have moderate amounts of energy, and when you typically feel sluggish. You could color code them using different color highlighters or colored pens to make each energy level stand out more. To prepare for the next step, color code an entire week of your calendar based on your findings. 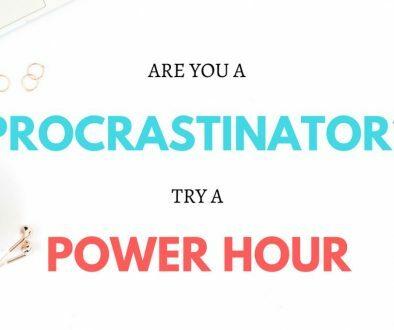 When I did this exercise, I figured out that I’m most productive between 9 a.m. and 12 p.m. I have moderate levels of energy from 2 p.m. to 5 p.m. Most days I might get another burst of energy again after dinner at around 7 p.m., but by 8 p.m. all I’m good for is watching TV. I would like to experiment more and see if I can bring myself to get up earlier and grab another hour or two of productive time. Dan Ariely, a Duke University professor of psychology and behavioral economics, highlighted in an Ask Me Anything Reddit thread that most people have their peak productivity hours in the first two hours after waking. He also said that most people spend this time on social media. Unfortunately, I do tend to spend about an hour on social media in the morning, cutting into my peak productivity hours. This is something I will need to change! If you work outside the home, the unfortunate fact is that you might have to spend a good portion of these hours commuting. If you take the bus or train to work, you could use this time wisely and get some work done. Even if you have to drive, you could still listen to an educational podcast. 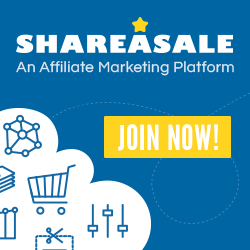 But if you’re like me and work from home, you will have an advantage here. Your commute is only ten seconds long. Let’s make the most of it and not waste time on social media! Of course, some people just aren’t productive in the morning and find that their peak productivity hours are late in the evening. There’s nothing wrong with that. Figure out what suits you! Maybe you could switch it up and try getting up earlier than you’re used to or try working later in the evening and see if that works for you. It’s one thing to be aware of the time of day that you’re at your best, but it’s another thing to be able to prioritize that time to work on your most important tasks. The first step in prioritizing these tasks is to figure out what your current responsibilities are. Take your color-coded calendar and fill in all your responsibilities on the times when you typically have to fulfill them. For example, you might have to bring or collect your kids to and from school at certain times every day. You might be attending classes during the day or in the evenings. You might volunteer at a local animal shelter every Saturday morning. Fill in every responsibility you can think of. If you don’t have to do them at a certain time, then just make a note of them on the side of the page. You can use the first page of my Energy Level Tracker again to slot your responsibilities in on top of the energy levels you identified in the first exercise. For example, I have to edit and write at my peak, or I struggle to concentrate. When I have medium levels of energy, I can schedule social media or outline (but not write) a post. When I have low levels of (mental) energy, I stick to tasks like household chores or errands. You can use the second page of my Energy Level Tracker to break down your tasks by level of energy required. 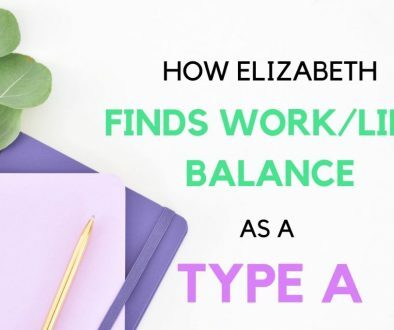 Now it’s time to look at the kind of activities you are typically doing during your peak, mid-level energy, and low-level energy hours and decide if you are allocating your time in the best way possible. Make sure you fill your peak times with your hardest tasks where possible. These are the tasks you need the most concentration for. 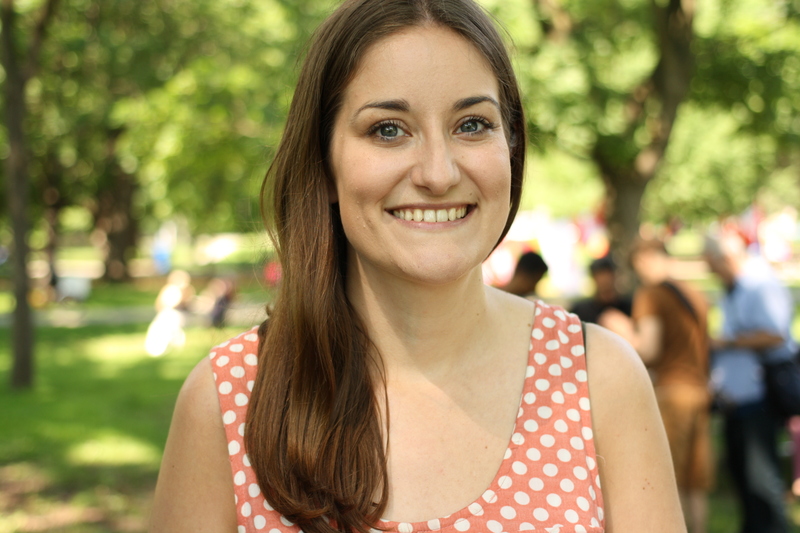 If routine tasks coincide with your peak hours, could you move or outsource them? Could you ask your partner to take over school drop-offs and pickups? If not every day, then even a couple of days a week? 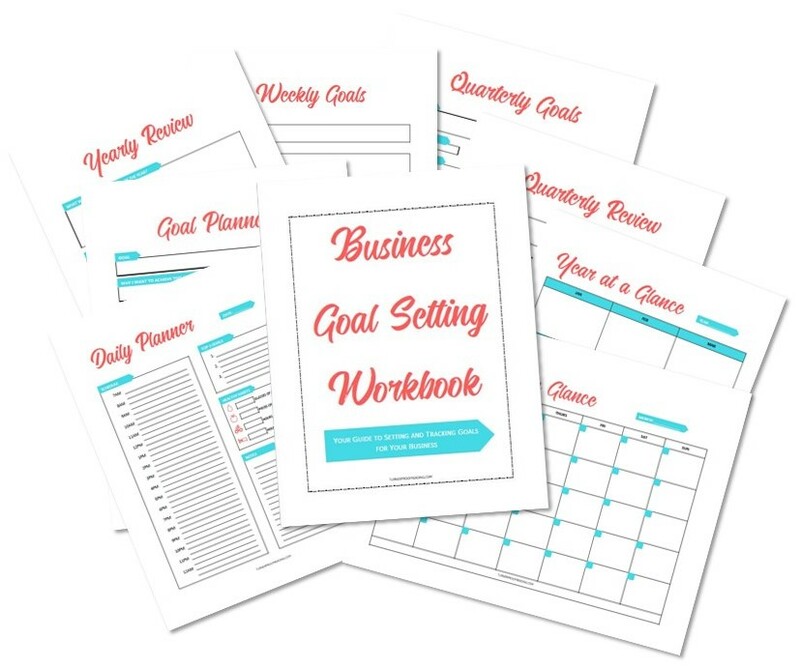 You can use the third page of my Energy Level Tracker to fill out the optimized version of your schedule. 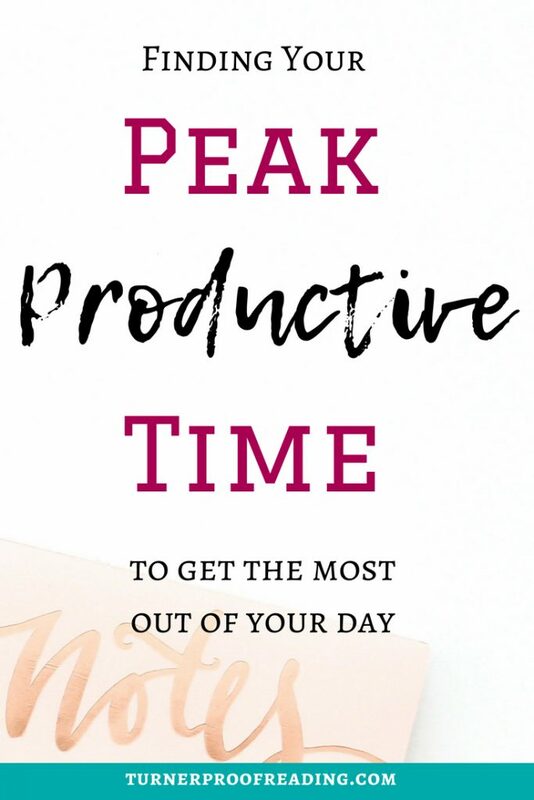 This is where you will allocate your hardest, most important tasks to your peak productivity hours and move routine tasks to your low-level energy hours. The final step is to stick to the optimized schedule as much as you can. 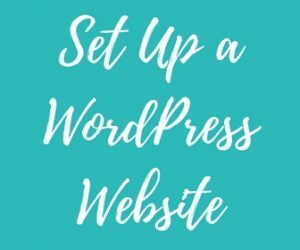 This will ensure that you are making the most of your productive hours. 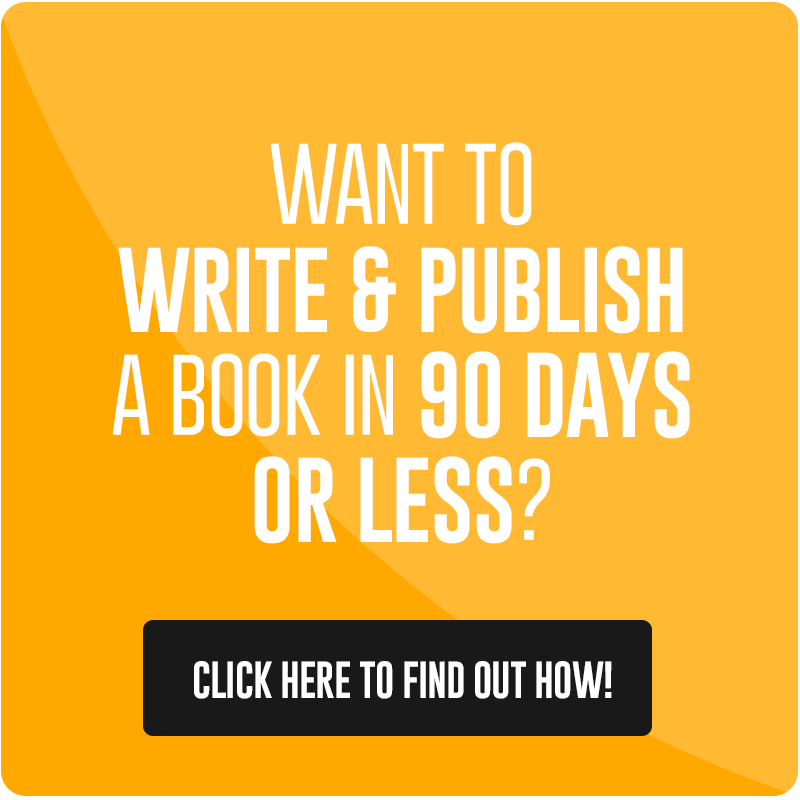 When are you most productive? If you completed the exercises, were you surprised by how many of your peak productivity hours you were spending doing routine tasks?